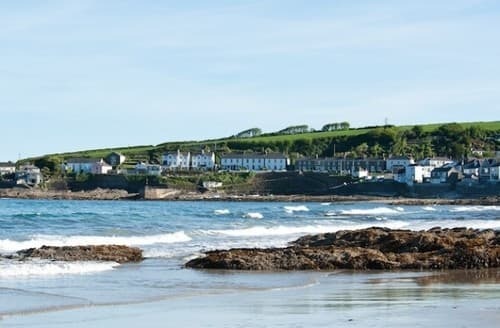 Picturesque coastal walks can be accessed from this barn conversion, St Mawes with its clover-leaf castle, built by Henry VIII is well worth a visit. 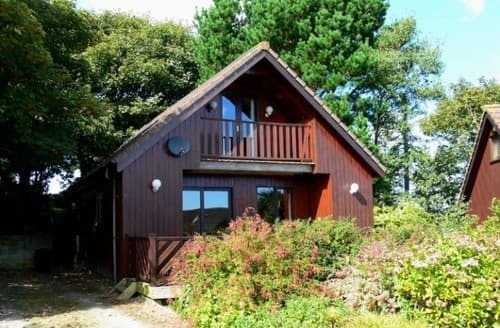 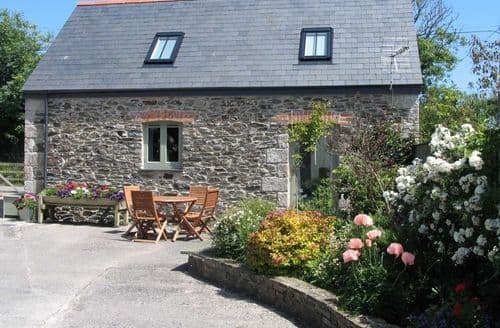 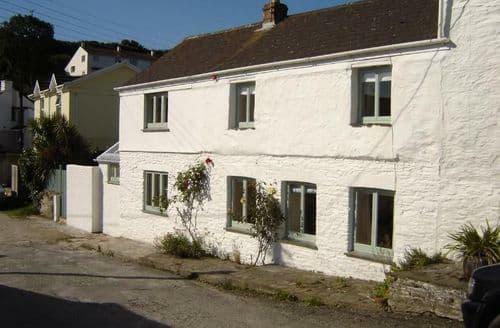 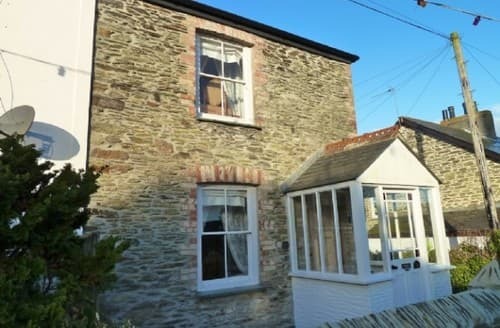 A beautifully renovated cob cottage situated in a traditional Cornish fishing village. 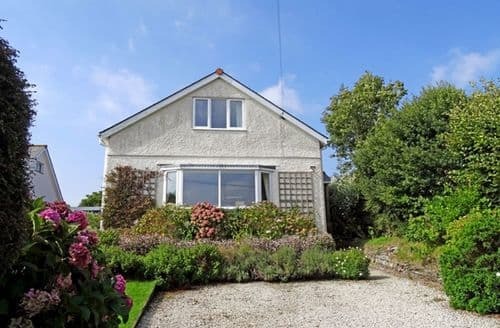 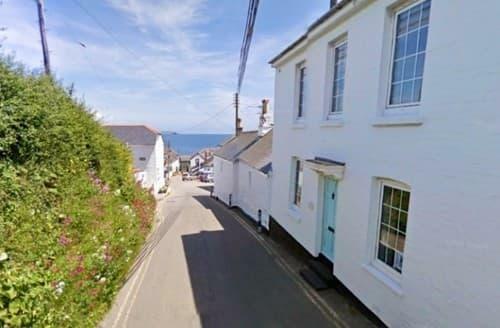 Three double bedrooms with seaviews and only 2 minutes walk from the beach. 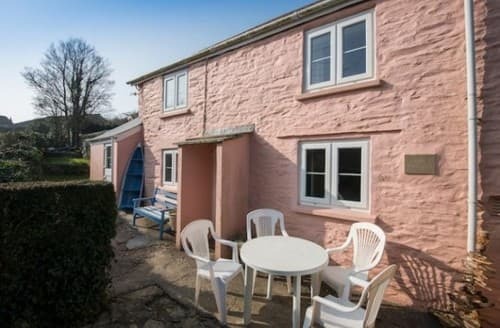 The ideal location for a family holiday by the sea. 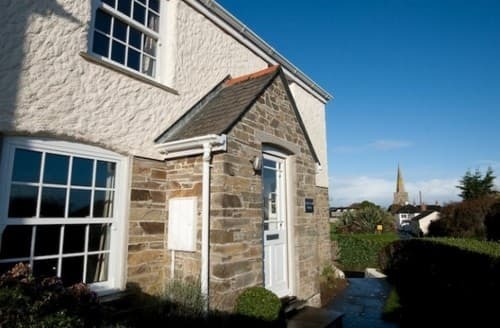 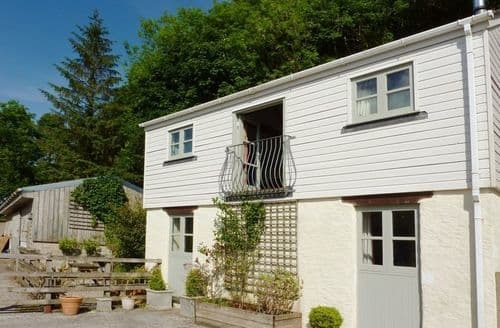 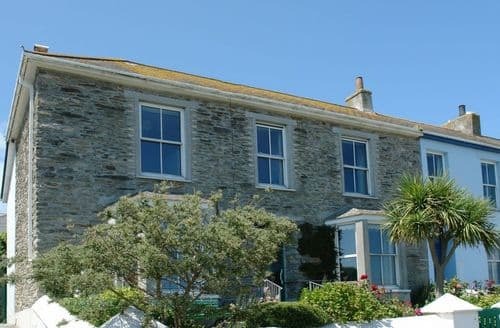 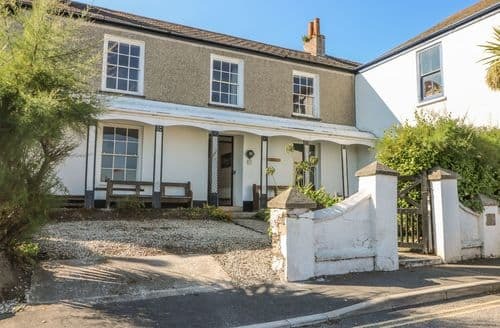 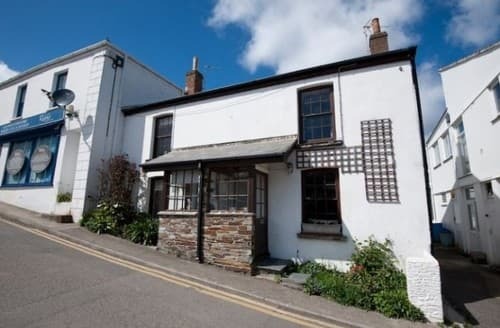 Situated just above the village square in Portscatho, a stones throw away from the pretty harbour and Tatums Beach, this cottage is the ideal base for family holidays, romantic getaways, watersports and scenic coastal walking. 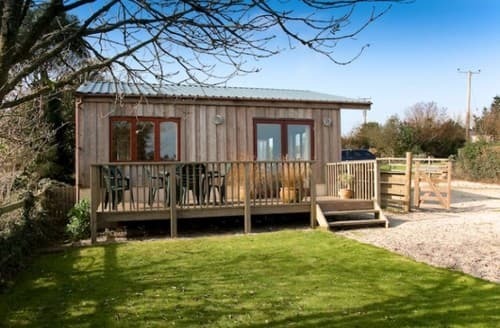 A lovely tranquil spot to spend your holiday. 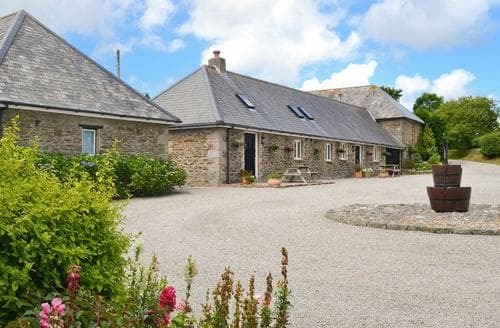 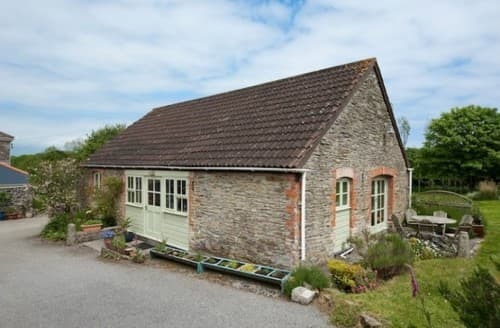 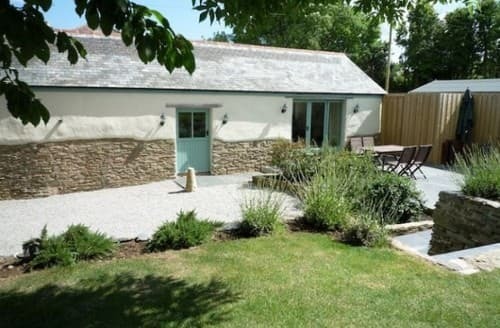 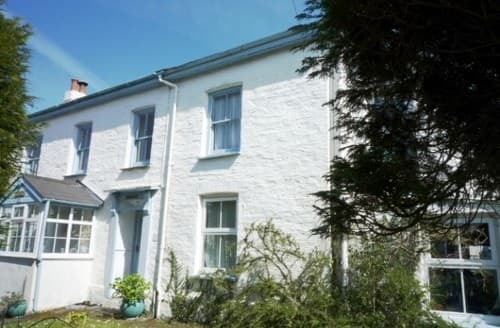 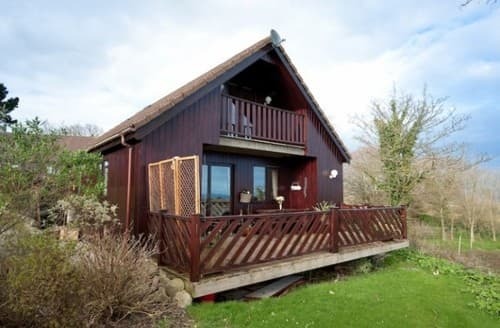 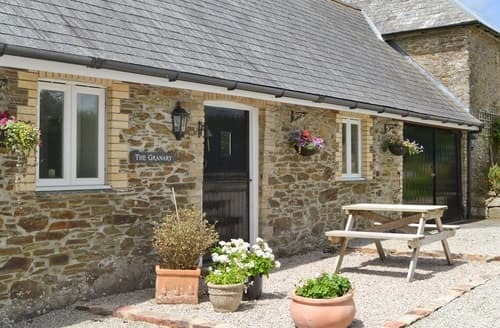 Originally part of this smallholding, the cottage has been sympathetically converted by the Owners to provide an outstanding 2 bedroom holiday home.